Virtually penniless and impatiently awaiting pay day, last weekend we were searching for something fun and free to do when a friend suggested a trip to Heartlands. 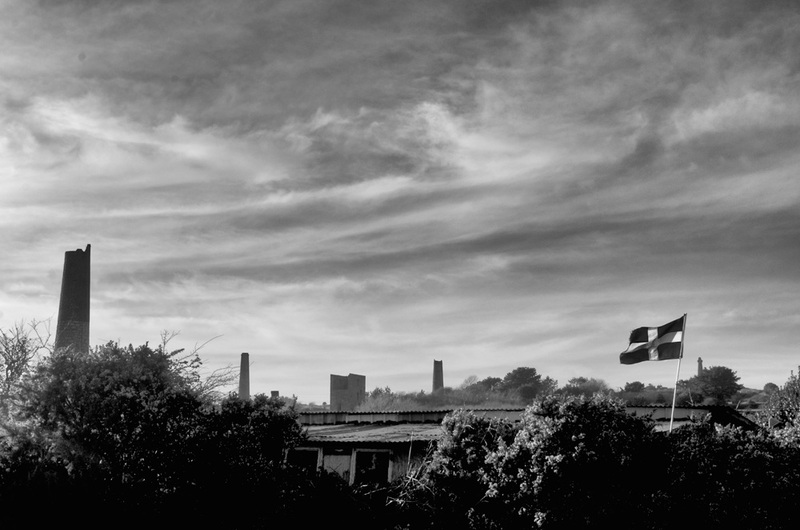 A World Heritage Site nestled between Redruth, Pool and Camborne, the centre is a homage to Cornish Mining, with an informative and interactive museum, community cafe, adventure playground and exhibit space for local artists. Heartlands opened to the public in Spring 2012 after receiving a £22.3 million grant from the Lottery Fund’s Living Landmarks programme. It was one of only three projects in the UK that received a grand under this scheme and was also the only site in England to be awarded. At the epicentre of Heartlands is Robinson’s Shaft. 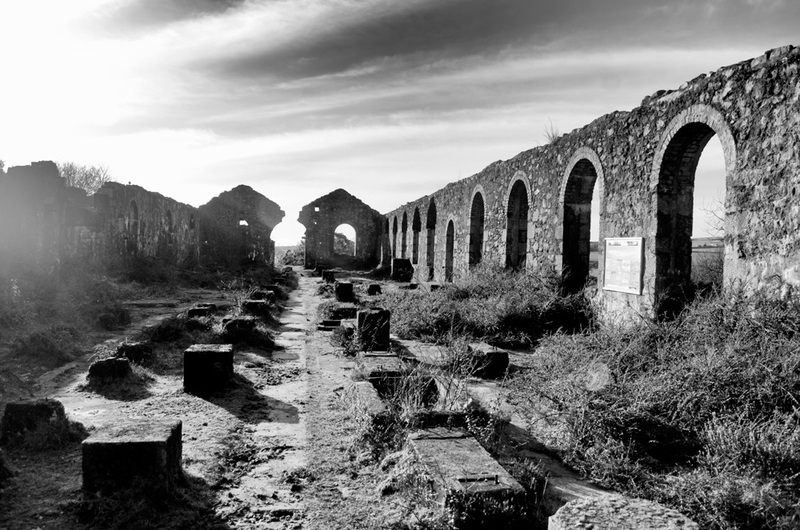 Having been one of the last mines to close in Cornwall, in 1996, the site and its once state of the art machinery were well preserved when the project began. 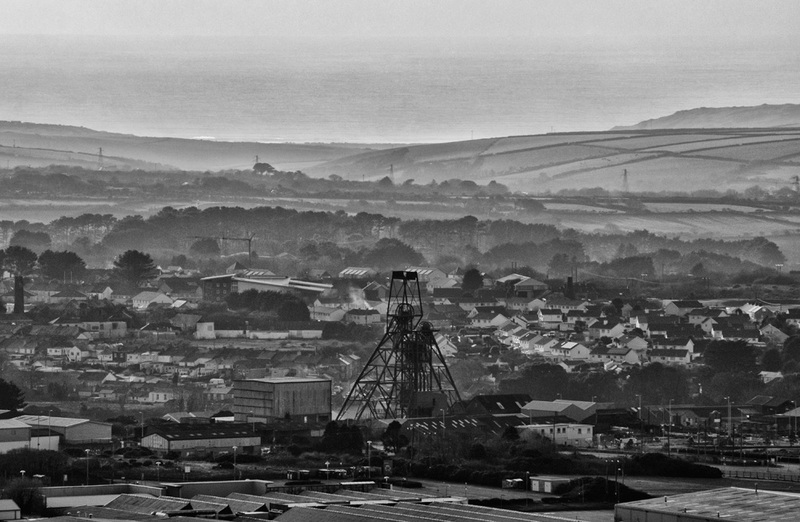 Just a 1/4 of a mile West of the site another huge mining structure dominates Redruth’s skyline; the infamous South Crofty mine. 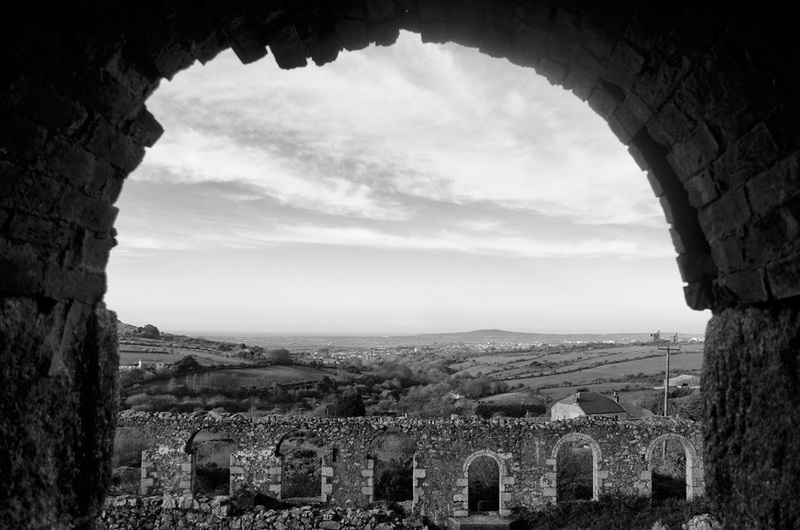 No matter the direction of the compass, in this region of Cornwall, historic engine houses pepper the landscape. These structures that rise from the earth and the chasms that fall beneath them are often said to ‘scar the Cornish Landscape’, but scar is too harsh a word to describe such beauty. A constant reminder, perhaps, but one that carries with it not unwanted memories or pain but pride in the ingenuity, strength and bravery of many Cornish generations. History books inform the reader that this was once the richest square mile in the world, yet the true emphasis is not upon the wealth that once graced these Cornish towns but upon the people the copper-tin rich earth sustained. Our trip to Heartlands inspired us to visit engine houses and mining sites around the area. 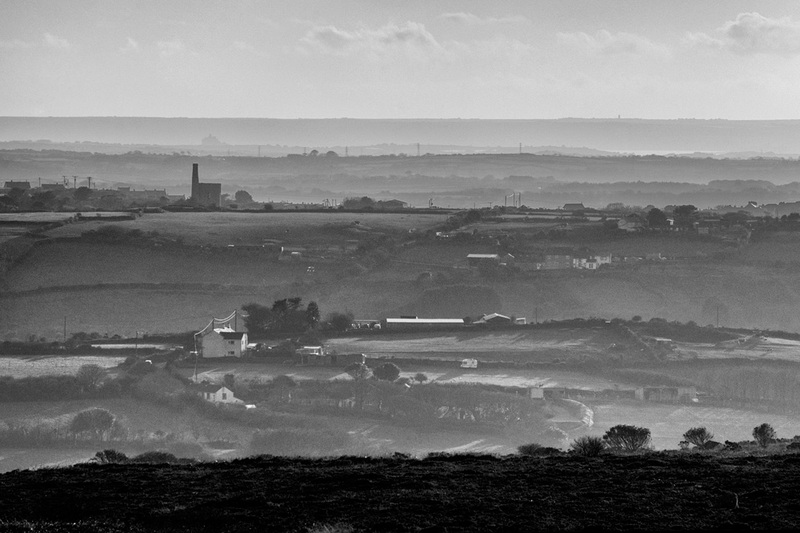 We ended our free day trip watching the sun setting over Redruth, Pool and Camborne from Carn Brea. The images that follow come from this day out, though I hope to continue building this series of images during my time in Cornwall. For my next shoot I have my heart set on photographing these structures mid Spring sunrise!